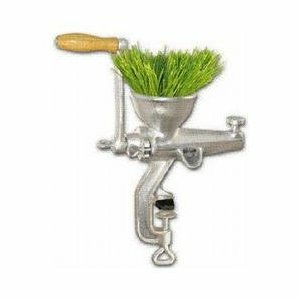 Manual wheatgrass juicer reviews of top favorites in 2017. 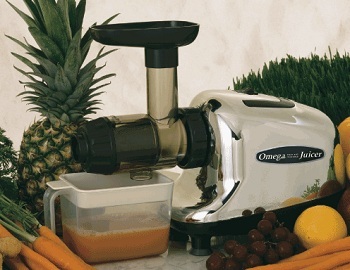 Normal fruit and vegetable juicers will not juice wheatgrass well but these juicers work wonders. Juicer ratings and links to all our juicer reviews to help you make an educated and well-informed decision when you decide to buy a juicer. Confused about different types of juicers? 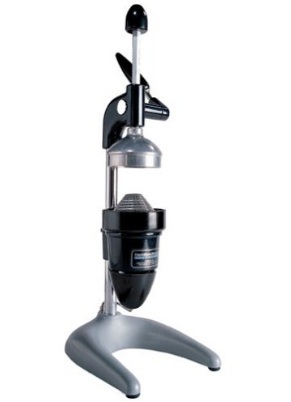 Juicers come in many shapes, sizes and styles as well as form, function and price. Do the best juicers also have the highest price tag? Here is a juicers comparison chart that has review ratings and list prices together in one place. 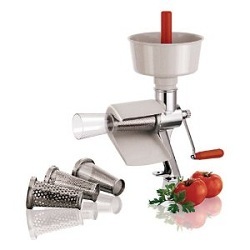 A tomato juicer has so many benefits that a blender or a food processor do not when comes to making healthy and refreshing tomato juice. Find out why so many people love a manual citrus juicer like the Hamilton Beach 932 Commercial Citrus Juicer for their home or business. 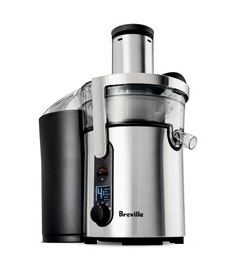 If you want your juicing experience to be fast and easy…you will want to invest in one of the best Breville juice extractors like the Breville BJE510XL. 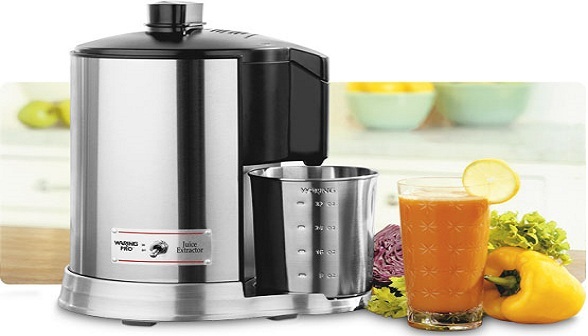 If you are looking to be able to juice greens, wheatgrass and root vegetables, the Omega 8005 Juicer is one of the best masticating juicers for under $400. 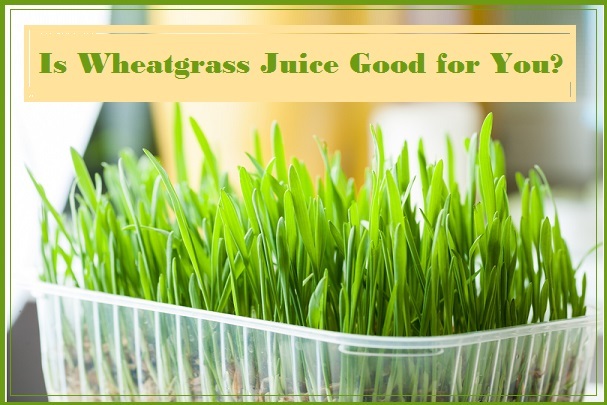 Is Wheatgrass Juice Good for You? Is Wheatgrass juice good for you? It has amazing health benefits for some people. Find out if it is right for you and how to make it at home in your juicer. 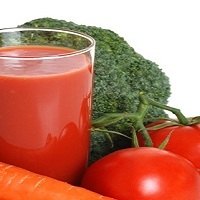 Learning how to make tomato juice with your juicer can be as complicated or simple as you want to make it. Learn how to make delicious juice in no time.